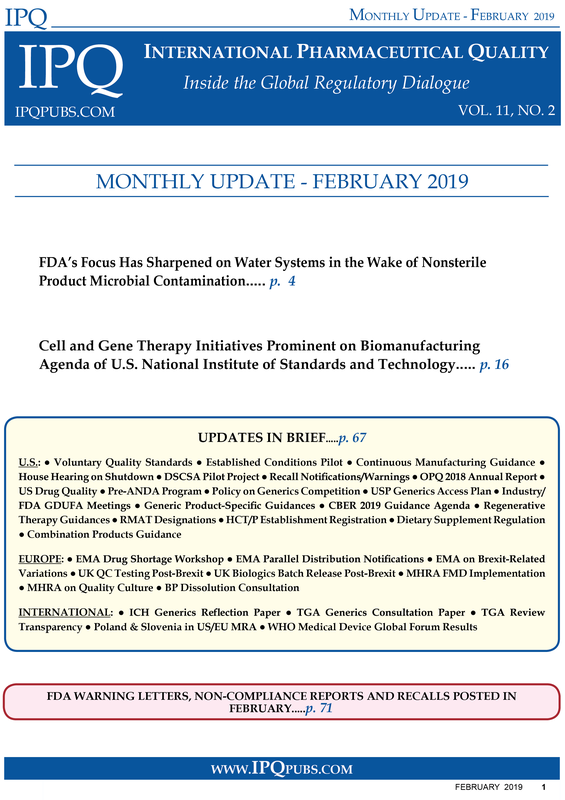 The Monthly Update for March/April is now available. The Monthly Update for January 2014 is now available. The IPQ Monthly Update for July/August 2013 is now available. The Monthly Update for June is now available.